If you’ve attended a yoga class recently, chances are that a good portion of it, if not the vast majority, is made of up women. Depending on how you look at it, this might either be a benefit or a drawback of the practice (more on this to come), but in any case, it’s the reality. One of the more interesting questions to me has been why yoga became a “women’s practice” in the first place. For a tradition that began as fundamentally male (with a very few exceptions) on another continent, it’s curious that it has become so predominantly female over here. How did yoga make the jump from Eastern men to Western women? And what happened to it in the process? To help answer these questions, I spoke to a number of people – as luck would have it, mainly women – who suggested that there are several answers, some philosophical and some technical. Western men weren’t really able or available to embrace yoga in the same way, so women were the key: They were the ones who could relate to both realms – East and West – and so they served as a sort of conduit for yoga, allowing it make its transcontinental leap. Of course, yoga had to morph somewhat to do this, and not everyone is totally happy with these changes. So it may be to women’s credit that yoga has become popular these days, but the kind of yoga that’s popular is troublesome to some. The main issue that’s still going on here is that Yoga = Physical. While this isn’t in itself a bad thing, the physical (asana) is just a fraction of traditional yoga. Beryl says that while she coined the term Power Yoga to appeal to the Western mind, her yoga incorporates all eight limbs of the practice and has never wavered. Others, though, have dropped the other seven, making it, as Nischala Devi said, simply a workout. All the women agree that helping Americans experience the other seven limbs is essential. So, like most things, yoga is in its own evolution. It may have started with women and with asana, but it’s starting to change. “We’re very young in our practice – we’re basically in kindergarten,” says Beryl. “The ‘Yoga Scene’ – the looking good in class, having the right outfit – is a temporary phase. We’ll go deeper. We’ll get back to the questions like, ‘who is this true self I’m looking for?’ When you start addressing these questions, and looking inward, it changes you.” We’ll continue to move towards this, she says, but it may take some time. More on women’s role in yoga to come. 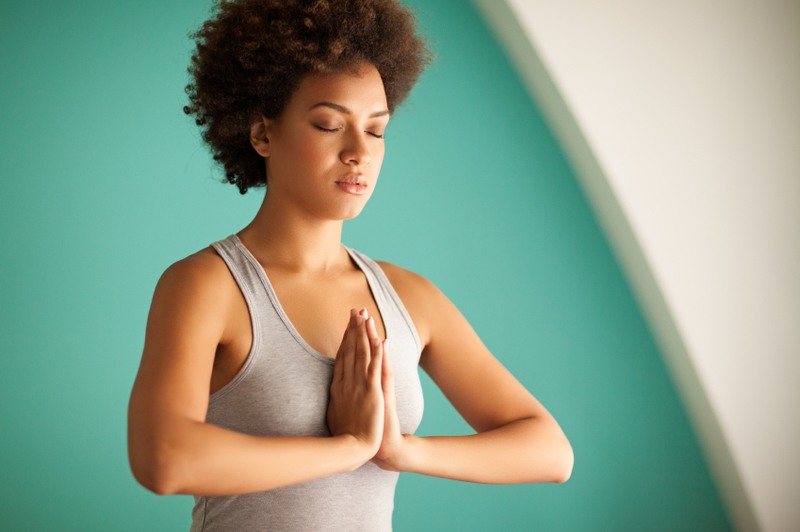 In the meantime, how do you feel about the fact that yoga is so largely female today? What are the benefits and drawbacks? Do you see it shifting?